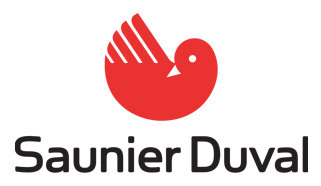 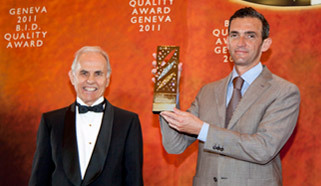 BID awards are presently being utilized by companies in 179 countries to symbolize their promotion of quality culture, creating a bond among clients, suppliers, employees and collaborators. 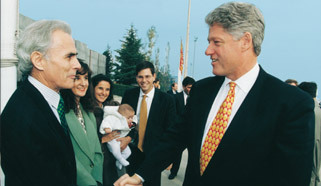 Jose E. Prieto with the 42nd President of the United States: Jose E. Prieto, President of BID with his family, greeting Bill Clinton, 42nd President of the United States, at the Madrid Airport during his visit to Spain. 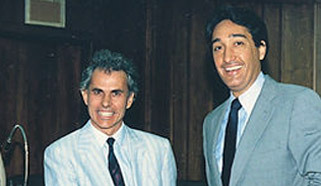 Former HUD Housing and Urban Development Secretary of the United States: Henry Cisneros, named by Bill Clinton following his firm term as President of the United States, part of the Presidential Cabinet, as HUD Housing and Urban Development Secretary, during an interview with Jose E. Prieto, President of BID. 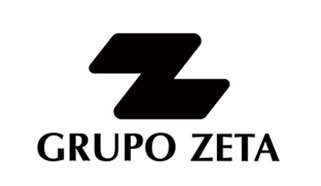 Grupo Zeta: Editorial Grupo Zeta, one of the largest media groups of Spain, awarded on two occasions by BID. 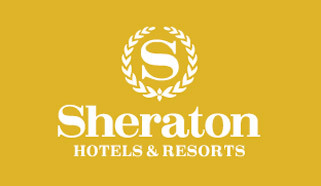 Sheraton Kuwait City: BID Awarded the Sheraton of Kuwait, one of the most modern hotels in the Middle East. 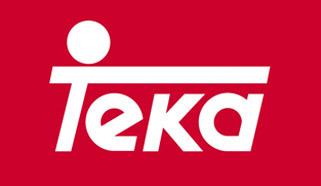 Teka: Teka Group, one of the most powerful groups in kitchen and bath appliances and furnishings, awarded by BID in Spain. 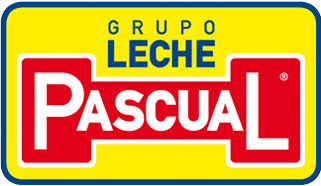 Leche Pascual: Leche Pascual Dairy Group holding position 86 in all of Spain’s corporations and absolute leader in the dairy sector, awarded by BID.